We will be updating our firmware of our Productivity 1000 PLC from 1.2.5.36 to the latest version 1.2.7.37. Let’s get started. Watch the video below to see the firmware update sequence on our Productivity 1000 Series PLC. How to know when to update? 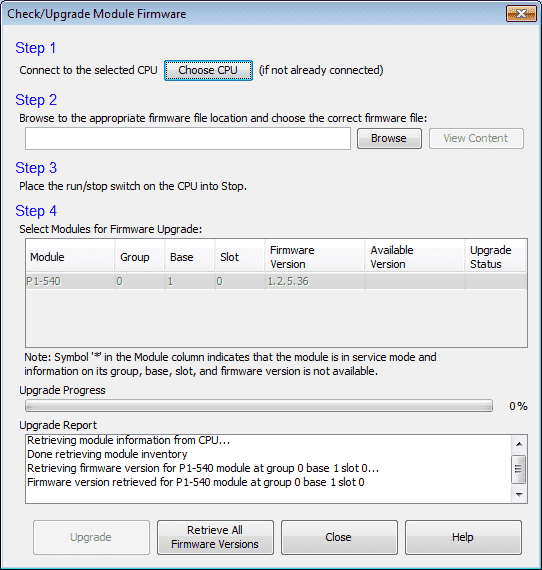 We decided to put a post together and quickly explain how to update the firmware on the Productivity 1000 Series CPU. 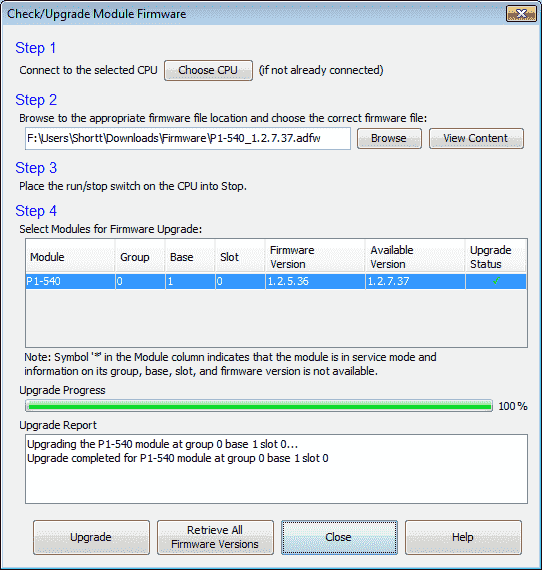 The first thing that we must do is to download the latest firmware update. 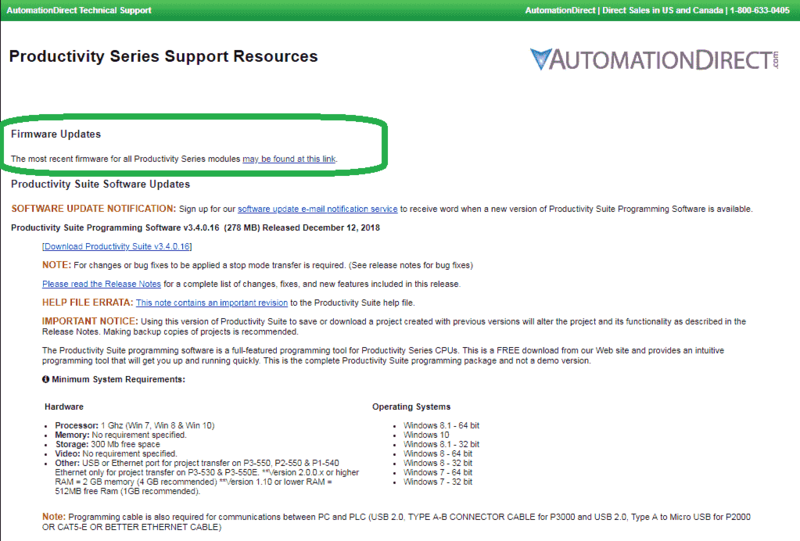 This can be found on the Automation Direct website at the following location where we download the free programming suite. Click the download now link to save the file into a location that you will remember. 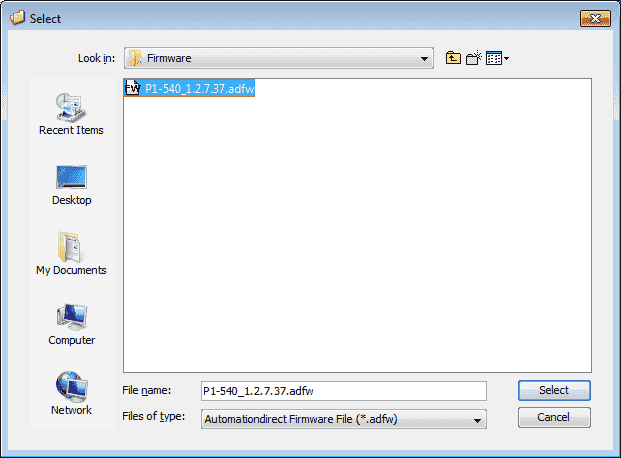 We now have the firmware file we will use to update our programmable logic controller. The following link will show you the firmware history for the productivity 1000 series PLC. From the main menu select CPU | Check/Update Firmware. This will call up the Check / Update Module Firmware window. 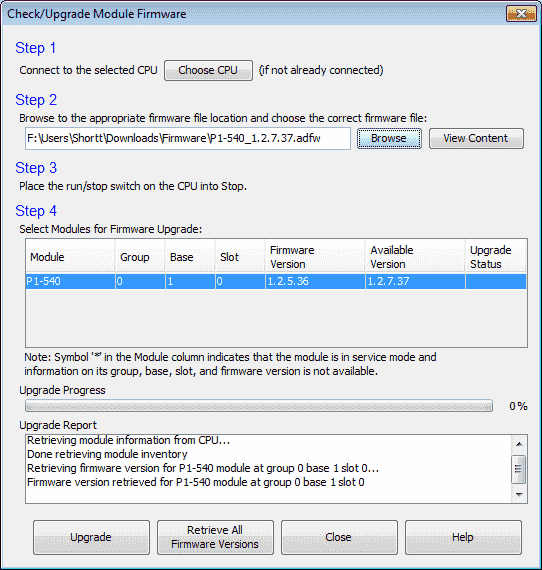 We have 4 steps to accomplish for our firmware update. 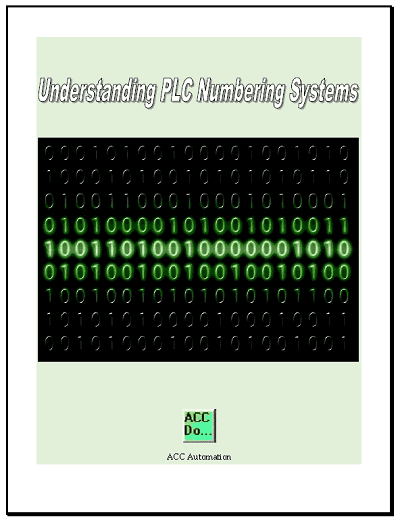 Step 1 – Ensure that you are connected to the PLC that you want to update your firmware. 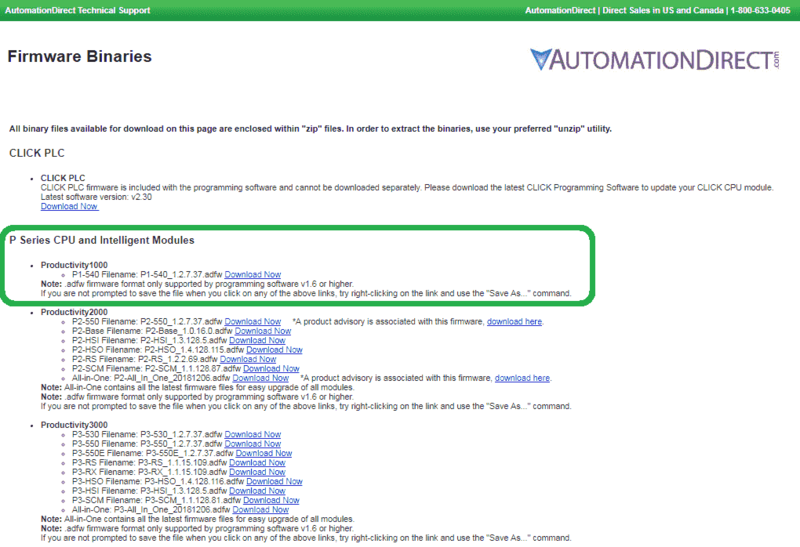 Step 2 – Select the software that we downloaded above. Select Browse. Click the file and hit the select button. Step 3 – Place the run / stop switch on the CPU into stop mode. Step 4 – Select the firmware upgrade. In our case there is only one upgrade available for our P1-540 CPU. We will be updating to the latest version 1.2.7.37. You will see the upgrade progress and percentage done. 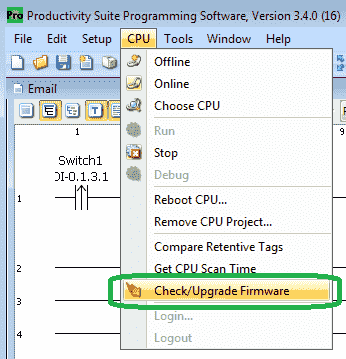 Once the firmware upgrade is complete the upgrade status window will show the result. The reboot system window will now show “System rebooted successfully.” Click the OK button. We have now successfully updated the firmware on the CPU. 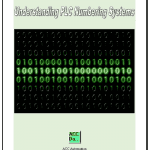 Next time we will look at Modbus TCP Ethernet communication in the Productivity 1000 Series PLC with AdvancedHMI.